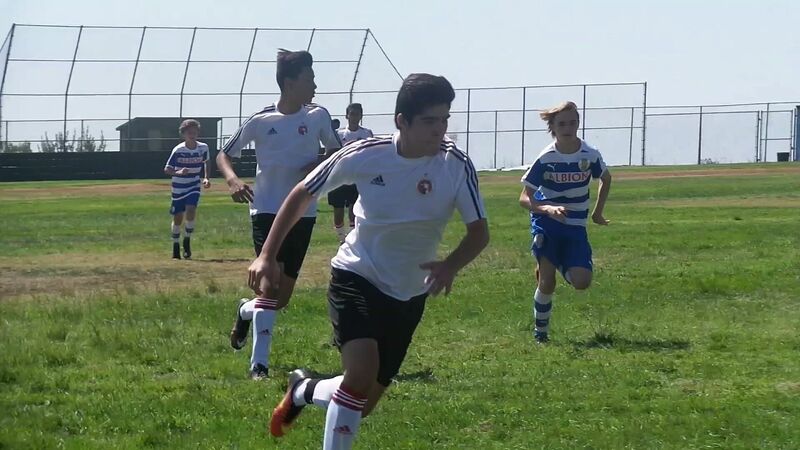 SAN YSIDRO, Calif, (Sept. 10, 2016) –The new Presidio League season is here and the Xolos Academy FC boys 2001 team is off to quick start. Coach Luis Guerra’s team beat Albion SC 4-1 in a Week 1 match Saturday at San Ysidro High to kickoff the tournament. 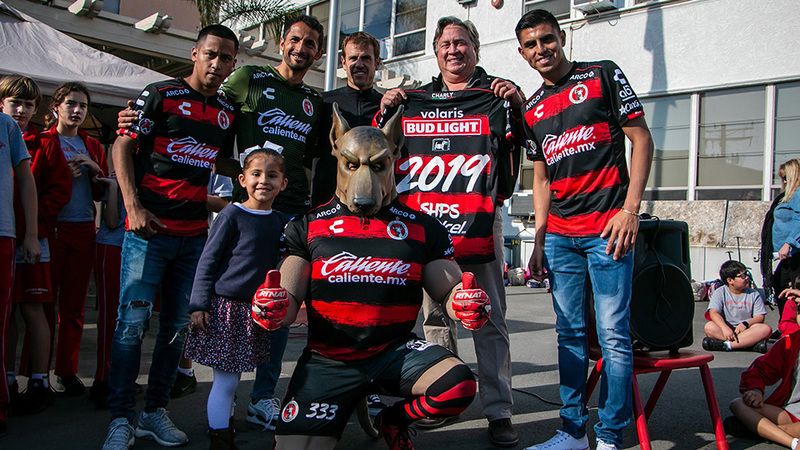 The Club Tijuana youth academy team got goals in each half and allowed Albion an early second half of a match that featured a fluid brand of attacking soccer by the Xoloitzcuintles. 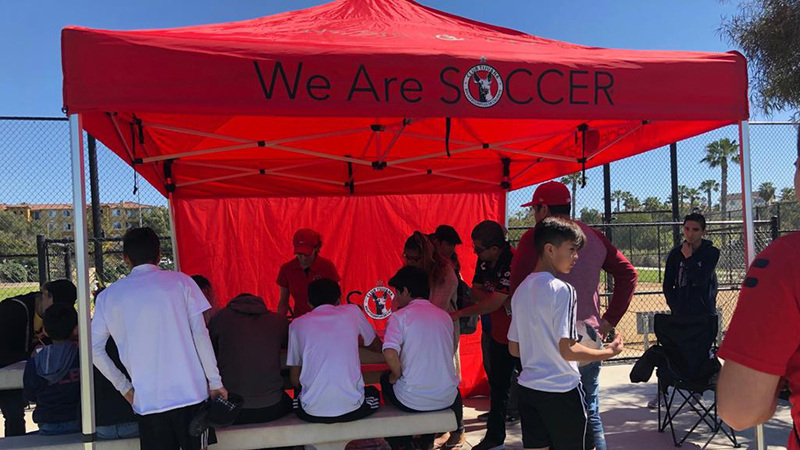 Jax Trejo, Juan Ortega, Miguel Palmer and Saul Martinez scored for Xolos Academy. 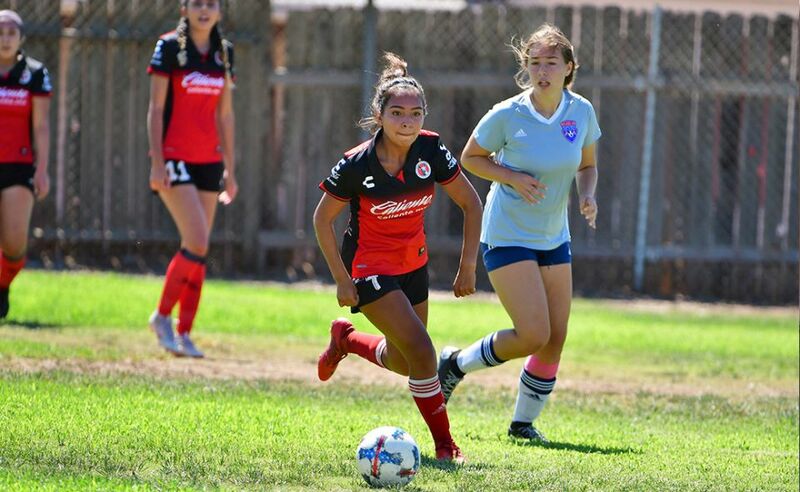 The Xoloitzcuintles created a handful of opportunities in the final third throughout the match. In the first half, the Xoloitzcuintles showed great purpose with the ball, spreading out the play, while using the wings on crucial plays. Three of the four goals came off plays from the flanks. Xolos Academy ‘s two goals in the opening half gave the team a lot of confidence heading into the second half. Albion was able to bring one back early in the second half, but the Guerra’s team continued with its scheme, attacking until the end. The next game for the Xolos Academy boys 2001 side is a Sept. 17 affair against Altante SD.